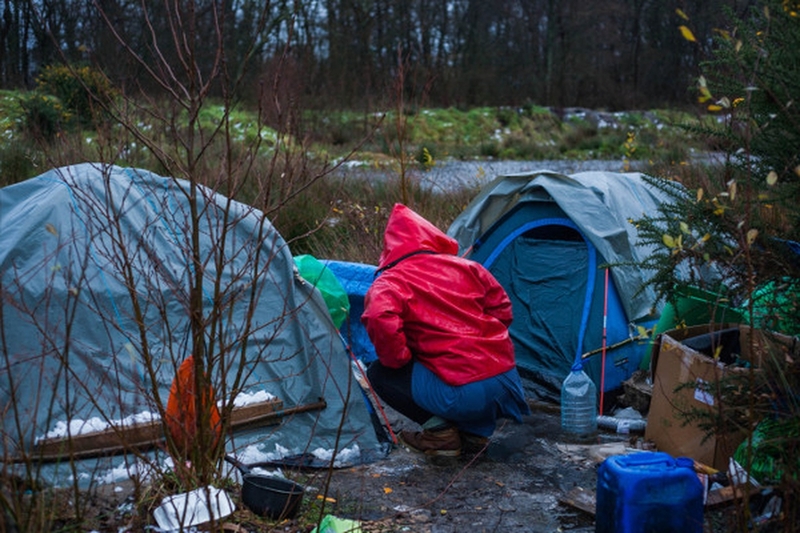 Though Calais and Dunkirk have slipped from the news agenda, there are still more than 1,000 people - including 200 lone children - living in the forests in Northern France. Our volunteers work tirelessly to provide them with essential supplies every single day, while numbers are growing and provisions are often dwindling. With our brilliant partners L'Auberge des Migrants, Refugee Youth Service, Utopia 56, Refugee Info Bus and Refugee Community Kitchen, we continue to run the Calais warehouse and distribution teams. More than ever, we need your generosity. Living conditions are more precarious than ever. With our partners we are doing our best to fill as many of the gaps as we can. Your generous donations will allow us to continue to do this work, continuing to fill gaps left by governments and big NGOs in a flexible, reactive, human way.